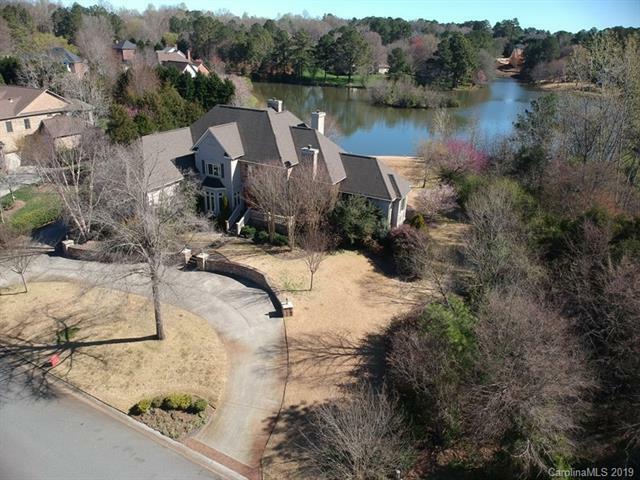 Southern Estate Living at its best in this gorgeous custom built home on the private lake in desirable Meadow Lakes II. 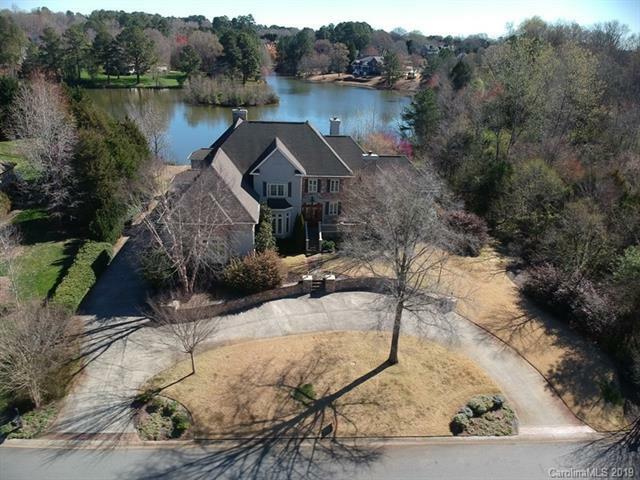 Such a great home for entertaining with a grand entrance that looks right out to the water. Architectural details throughout that buyers will appreciate. Custom chandelier in the Bonus Room, gourmet granite kitchen with huge island with lots of seating. Elegant Master Suite on main level with a lovely view of the lake. Secondary bedrooms upstairs with private baths. Lower level is where the parties will happen with the custom bar, wine cellar, media room, billiard area and much more. Fabulous outdoor living space with a fireplace, lower level patio area with water fountain. The lake is stocked with bream and bass, lots of mallard ducks and geese! Attention to detail in every corner of this home.